Tarun Gupta March 21st, 2016 Mobile Marketing 3 comments. Mobile search rankings could become more significant soon, if reports are to believed. In a latest webmaster blog, Google has indicated that they are going to add more signals to the algorithm in order to boos the effects of the mobile-friendly algorithm they launched back on April 21, 2015. In its statement, Google said that the update will start taking place in May. 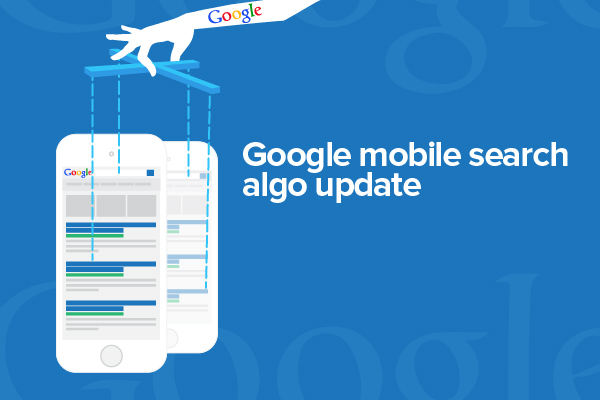 It will boost the signals of the mobile-friendly ranking algorithm. 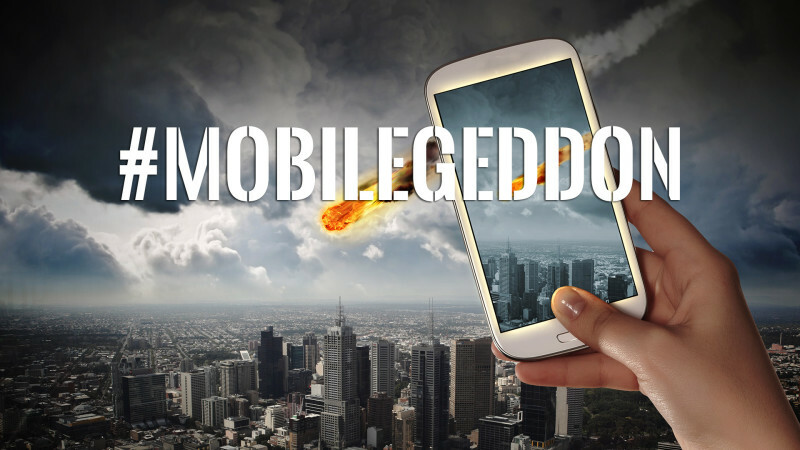 The company however assured that the marketers who already are at par with Mobilegeddon guidelines needn't to worry, as they won't be impacted by this update. When the update begins, it will be rolled out gradually. 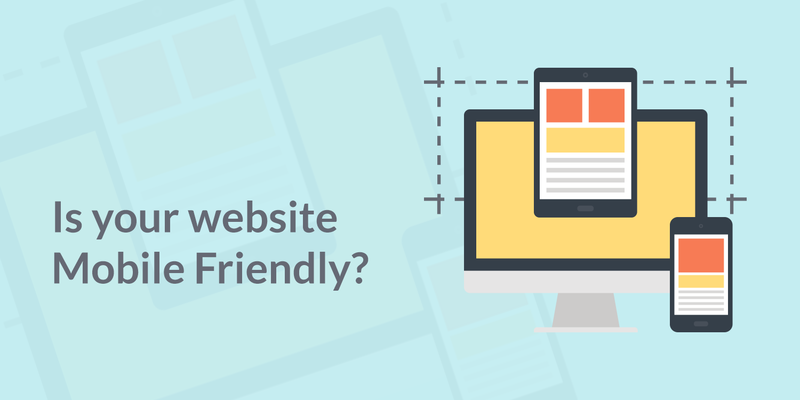 This is why you shouldn't expect major fluctuations in non-mobile-friendly websites. Google hasn't framed up any time limit for the roll out to complete. All that Google said is that they would “start rolling out” the update in the beginning of May. Notably, Google's mobile-friendly algorithm is a page-by-page signal, so it may be time consuming for Google to assess each page individually. This is why we are expecting the roll out a slower one. And depending on how fast Google crawls and indexes all of the pages on your site, the impact can be slow to show up. Experts are of an idea that this rollout will have less impact than Mobilegeddon. 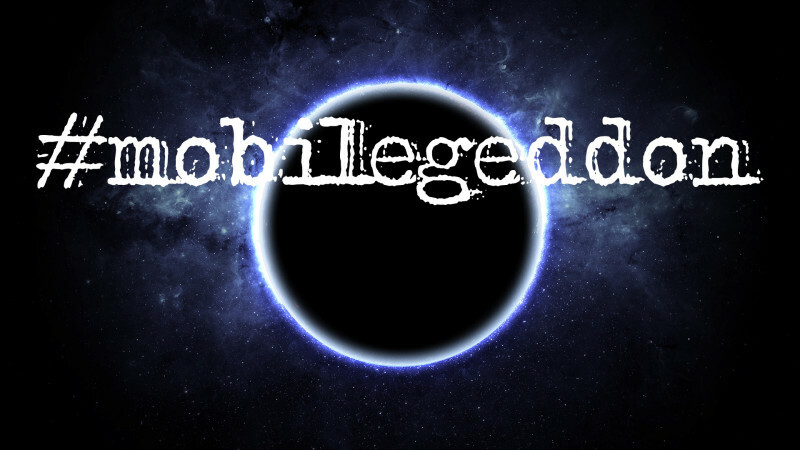 The original Mobilegeddon likely had a significant impact on the mobile results. If your site isn't mobile-friendly yet, go mobile now. To know how you can do it, check the Google mobile-friendly tool, and follow Google’s mobile guidelines. Hmm, it is very good news! As for me, I use Google very often, and I think it i the best search resource! I must have a new app for Mobile Google? As for me, Google+ it is more analytic network! Google needs to acquaint AMP with endeavor to settle download issues that they’re mostly in charge of making. Bunches of website proprietors are simply using low certification SSL certs since it’s the least expensive method for ‘agreeing’, which is not really making the web more secure. Google certainly tosses its weight around for the purpose of progress. In any case, they can’t put an excessive amount of weight on augmentations such as mobile-friendly, HTTPS, AMP, and so on in light of the fact that they know they will get manhandled in the event that they have a lot of weight.